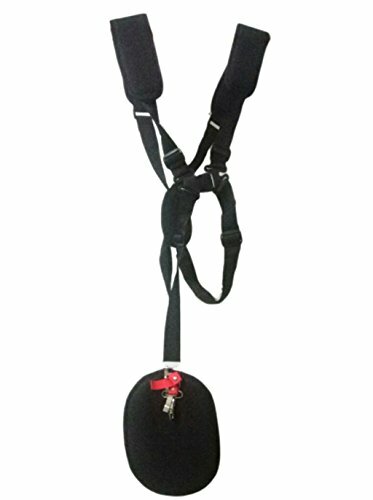 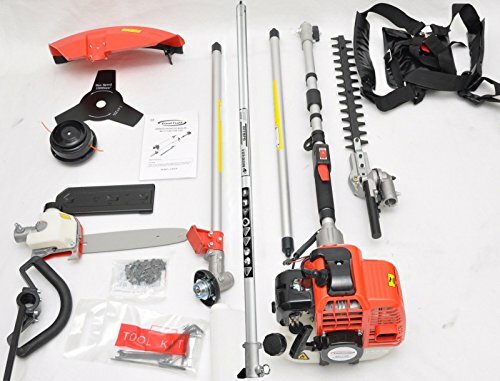 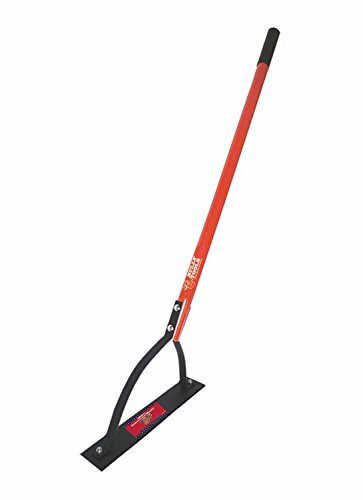 .095 Inch Round for Husqvarna, Stihl, Echo, Red Max, Weed Eater, Poulan, Cub Cadet, and other Popular trimmer brands. 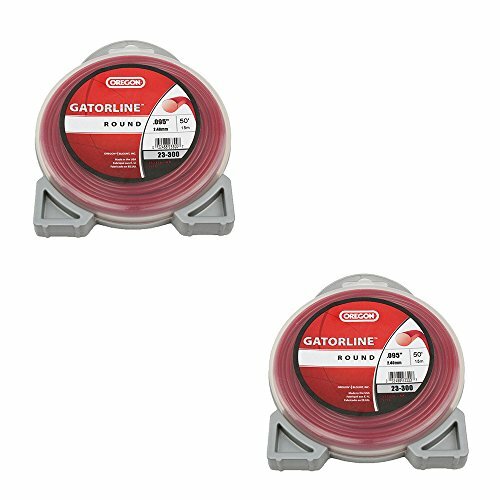 2pk 50 Feet of Spherical red Gatorline .095 inch trimmer / weed whacker line. 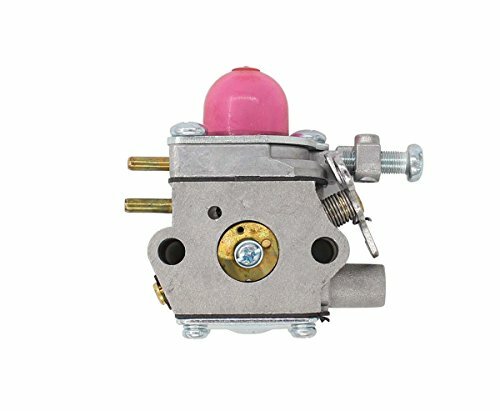 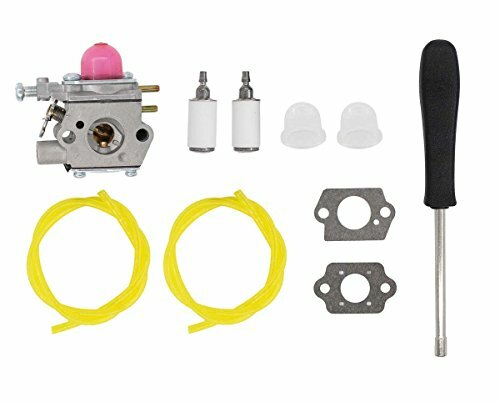 .095 Inch Spherical for Husqvarna, Stihl, Echo, Red Max, Weed Eater, Poulan, Cub Cadet, and different Common trimmer brands. 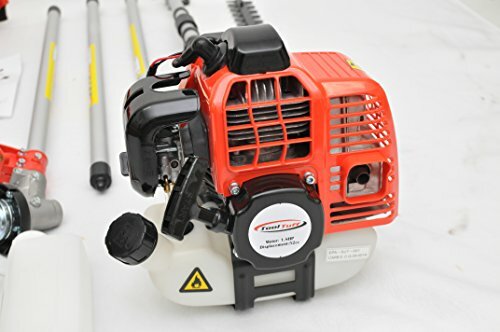 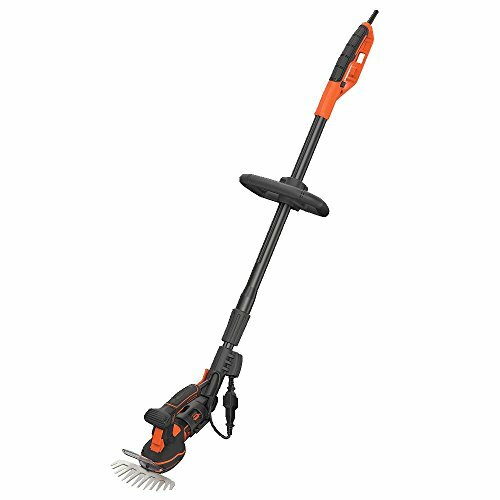 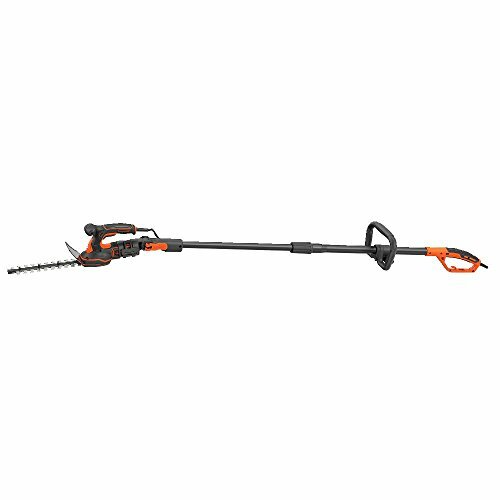 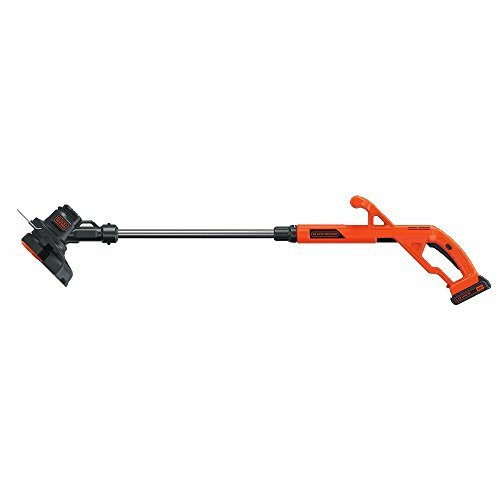 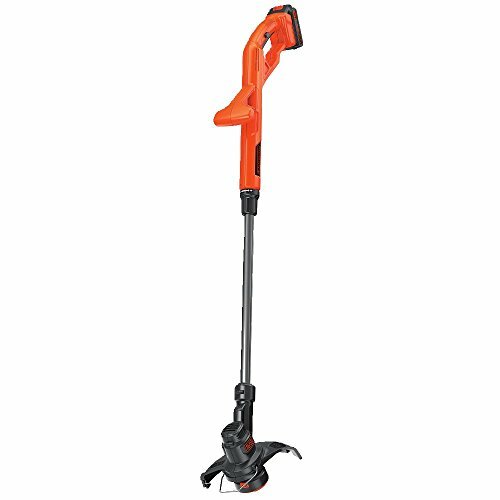 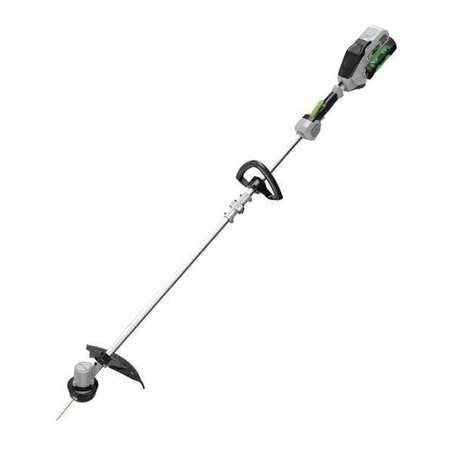 BLACK+DECKER BESTA510 Electric String Grass Trimmer & Edger, 6.5A, 14-In.